EVERYTHING IS DONE! Beautiful Cherry kitchen, Hardwood floors throughout, a 3 season room with laminate hardwood floors which can be used year round with a space heater. Great wall length built in's in both bedrooms. Rain shower in bathroom and a great dining bar. Cozy yet perfect for entertaining. Nothing to do but move right in! 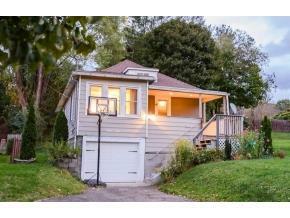 , Binghamton, NY 13903 is a 2 bedroom, 1 bath single family home was sold for $77,250.